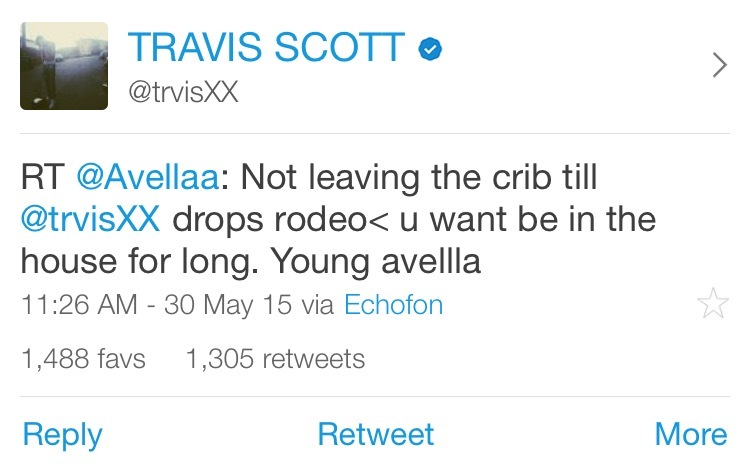 Home / Album Releases / Could @trvisXX 's "Rodeo" Be Upon Us? 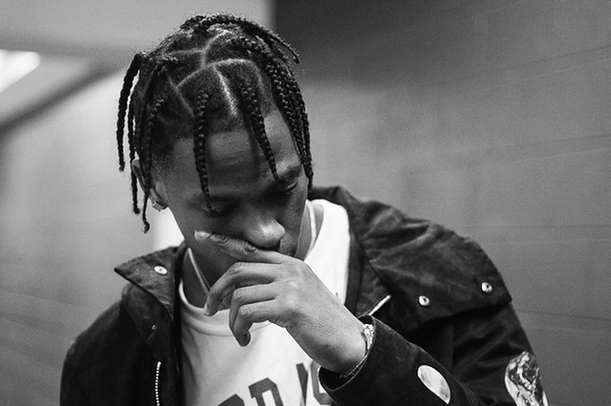 Could @trvisXX 's "Rodeo" Be Upon Us? 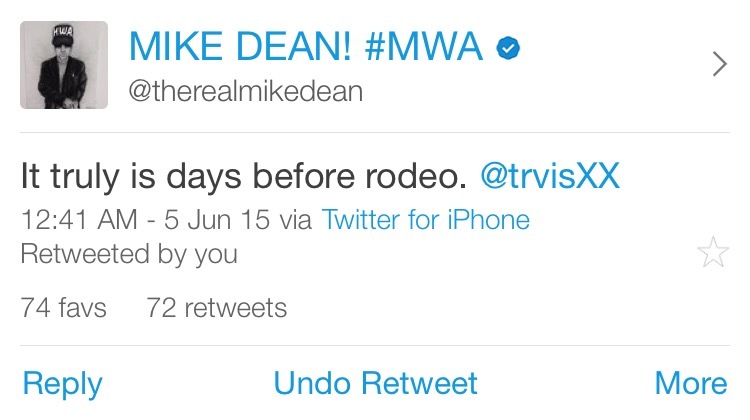 Could it really be DAYS before Rodeo? After sling-shootting himself into the realm of the best new artist with "Days Before Rodeo," La Flame the 20 year old Houston native is gearing up for his freshman album. Scott's album will be titled simply "Rodeo," which shed light on the reasoning behind his mixtape's title. Recently Travis's twitter has been a gold mine for hints as to when his album will be releasing. Check out what we dug up. First thing I noticed was La Flame deleting all his previous tweets. Then you see Travis and his crew tweeting "3500" and "Rodeo". We have no clue what that means, but Scott and Mike Dean (one of the producers Scott recently announced as being apart of his album) later gave some very more descriptive hints. One fan tweeted Travis " Not leaving the crib till @trvisXX drops Rodeo" and his reply was "Well you won't be waiting for long. Young Avella." 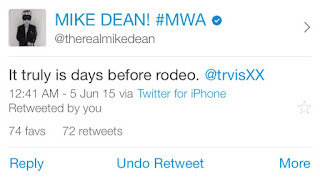 Then at the height of NBA Finals talk or twitter Mike Dean tweets "It is truly day before Rodeo." I don't think all this talk is for nothing I suggest all La Flame fans to stay tuned for the sudden release of Travis Scott's freshman album 'Rodeo."